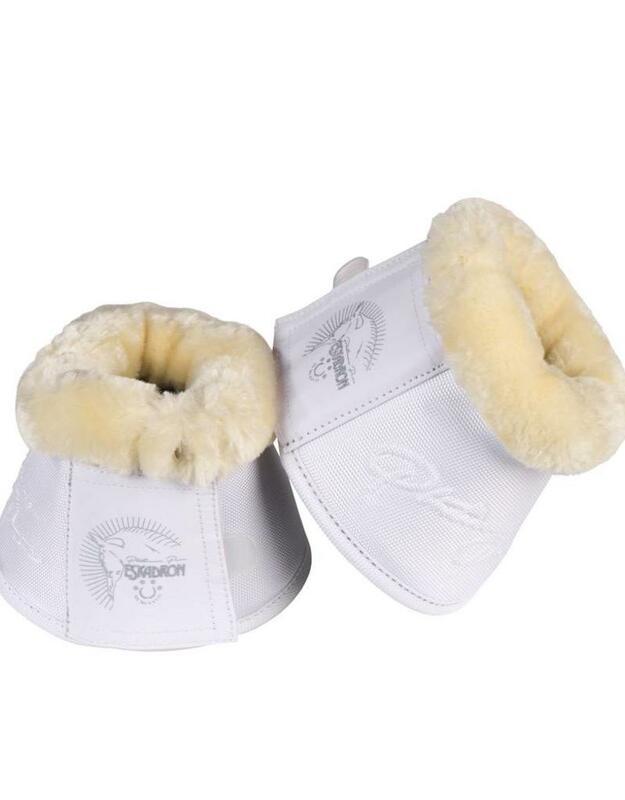 Robust bell boots made of high quality and durable 1680Denier PP outer material. Inner lining with smooth neporen and at the upper edge with soft FAUXFUR lining - a synthetic fur which looks like real lambskin, but is easy to care and washable. With durable glossy touch fastening with PLATINUM-PURE emblem and Platinum-embossing on the outer material.